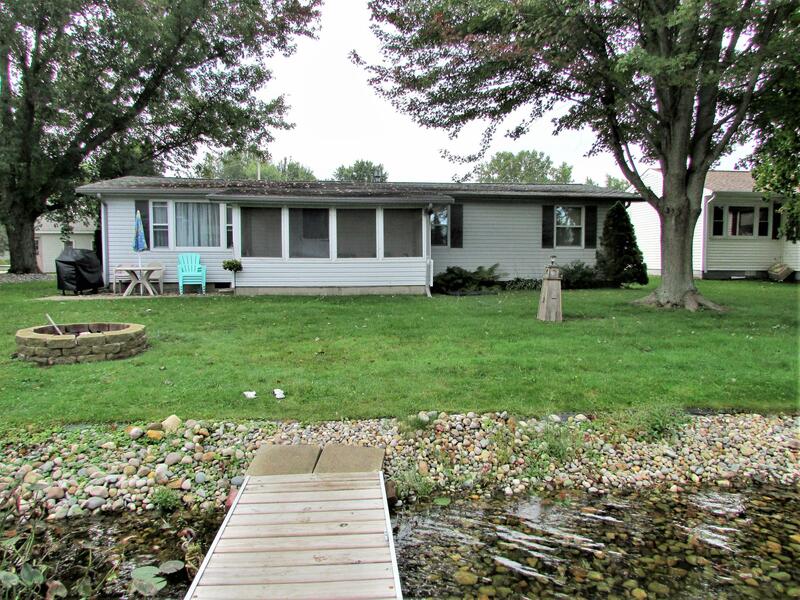 COLDWATER LAKE: Great turn key property w/3 bedroom 1.5 bath &- 66' of water frontage. 2 car garage & storage building with screened porch. Appliances & paddle boat included. Can be used as a full time residence. This company makes no warranty or representations about the contents of this data. It is the responsibility of the parties looking at the property to satisfy themselves as to the accuracy of this information. Taxes were obtained from the local assessor and the taxes could change forthe buyer after a closed transaction.